Unlike traditional on-page copy, a business’ blog offers a distinctive way to share information and expertise with your clients and prospective customers. A professional blog can open a world of opportunities for your business, providing new content that can boost your overall optimization efforts, expand your reach, promote your products and help make your company more accessible to those who want to learn more about you. With a blog post, the story you’re telling can help explain the overall story of your business. Whether you’re a dog breeder discussing wintertime tips for pups or a carpenter pointing out warning signs of a termite invasion, the information you share is not only beneficial but backs up your expertise. Writing with an eye for SEO, our content marketing experts tell stories that customers and potential shoppers are interested in, creating copy that is relevant, relatable and readable. Think of those as the three R’s of blogging – four if you add “rankable” (and our content team writes with that one in mind, too!). Many experts point to the increasing ubiquity of voice search devices as a sign that the future of search relies on native and natural language. Writing new blog material that provides answers to questions like “How can I remove stains from concrete?” or “When is the best time to plant bulbs?” can provide content that can rank for these fairly common questions people have and get you ahead of the curve. 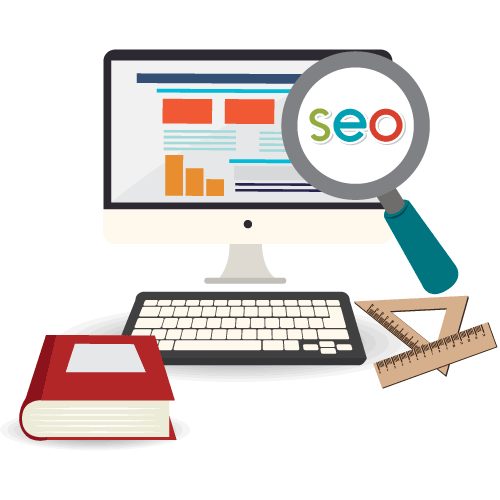 Such posts can answer typed searches, as well, and ultimately become a top-ranking page for searches from any device or method. 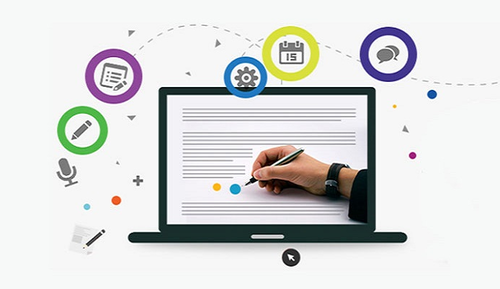 Blog Writing Services Miami- When you create a blog post, you have a new piece of content to share with your website visitors, but you can also use it to invite people to the site. Sharing a post on social media allows you to promote your post to your followers offsite, and with boosting and other paid promotional options, you can ensure you’re found by those who engage with your brand. Blogs serve as a great way to highlight your products or services. A professional blog post can describe concepts, services or items you sell in more detail, which is great for difficult to understand products or services. Effective blogs can break down the benefits of your offerings, describe in detail and show the value of what you bring to the market for your customers. Using links help provide supporting facts and deep internal linking to take readers right to the pages and products that are relevant to your blog, you can also guide people through your buyer journey and into your sales funnel. You can increase your search engine visibility by more than 400% by prioritizing your blog as part of your digital marketing strategy. Content rich blog posts can help give you more opportunities to appear in search results. Whether you prefer to blog on your own or are looking for a professional writer, our content marketing team offers everything from blog consultations to long-form, in-depth blog writing services.